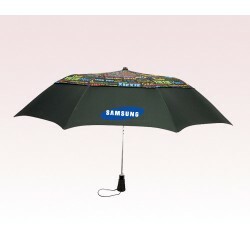 Custom personal umbrellas offered here are named so because they are exclusively used for personal uses. 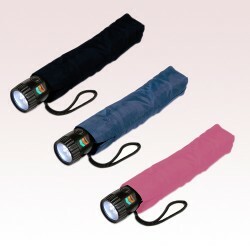 Most of these personal umbrellas are manageable within totes, purse, diaper bag or briefcase. 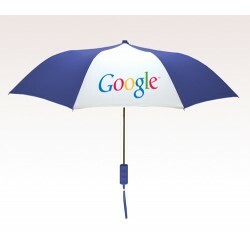 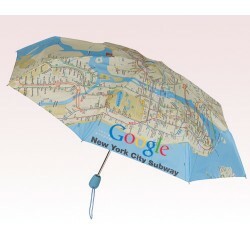 These custom printed umbrellas are small, lightweight and very sturdy! 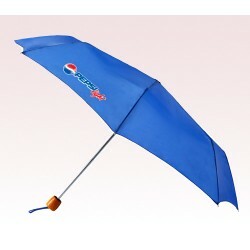 These umbrellas will not only make the rainy days enjoyable but also keep your mane and brand cooler during summers! 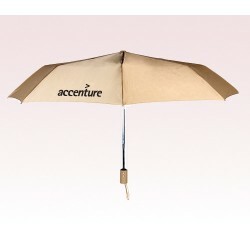 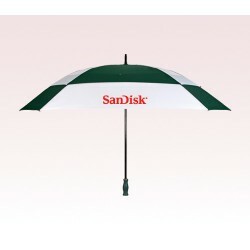 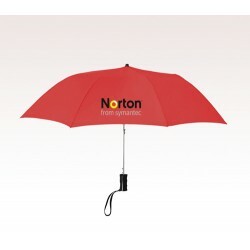 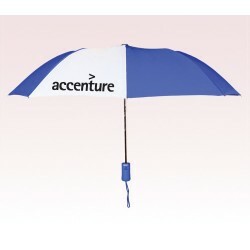 Most individuals and marketers prefers these umbrellas to be given as a present and can become an indispensable part of their customers life. 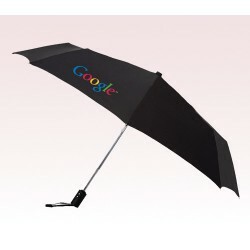 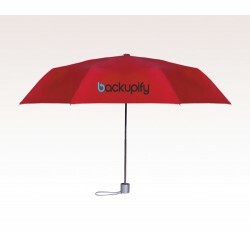 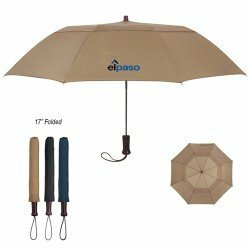 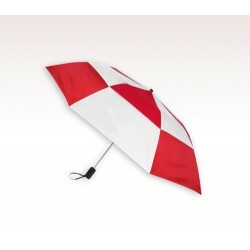 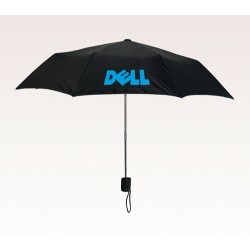 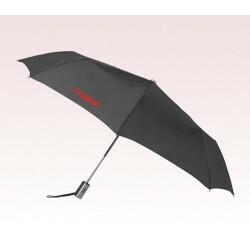 You can purchase these personal umbrellas in bulk because we offer attractive savings on it. 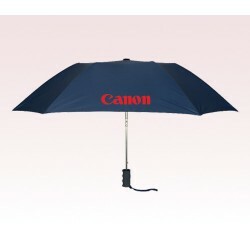 Over the years, you have seen many personal umbrellas becoming part of folklore and movies. 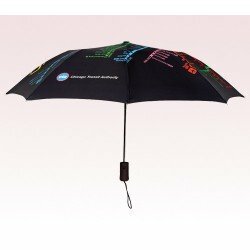 Mary Poppins used an umbrella to fly high and sing louder in the sky, similarly, the Penguin from Batman series used a sturdy umbrella for storing bullets or gases for irritating victims and Gene Kelly used it for dancing. 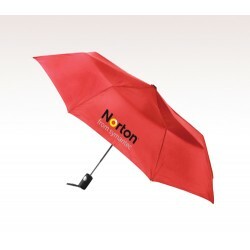 We don’t recommend you to use your umbrellas in any of these ways but you can always rely on them for sheltering your heads from harsh downpours or sunshine or even match it with your dresses. 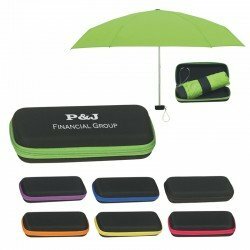 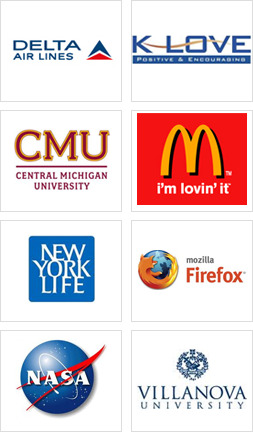 Do you know about 69% people who receive value effective promotional gifts are to retain them for a lifetime? 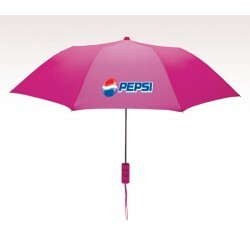 Personalized umbrellas are one of those value effective promotional gifts that customers will not mind retaining for a lifetime. 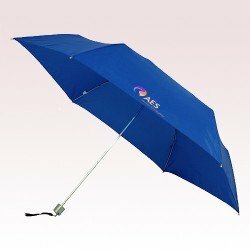 This makes umbrellas an ideal giveaway during personal events and promotional functions, where large turnouts can be expected. 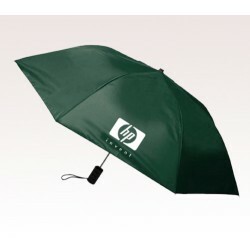 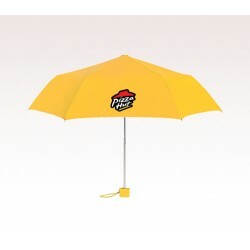 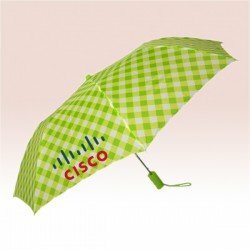 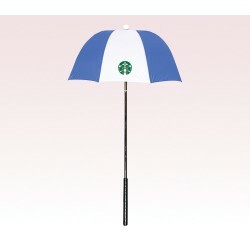 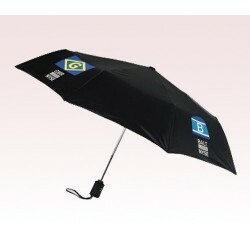 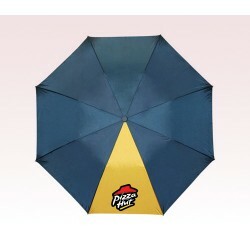 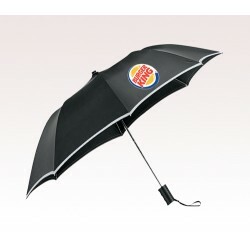 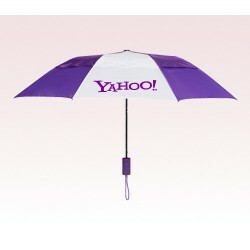 These umbrellas are sure to offer you broad exposure by keeping your brand logo or message high for years. 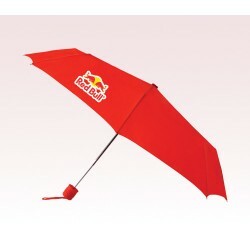 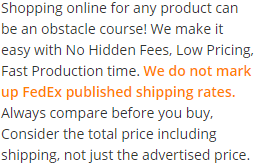 Here you are not only gaining grip on one of the extensive collections of affordable umbrellas sold online, but also benefits such as fast delivery, high quality printing and amazing customer service. 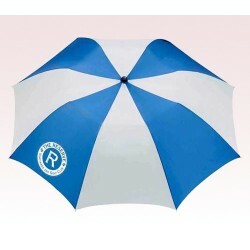 We are proud to announce that you will find an umbrella for all occasions, events and budget ranges under this collection. 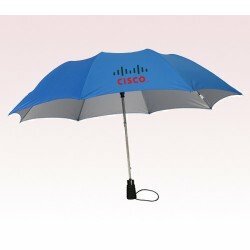 You can choose from colorful mini arc super slim umbrellas, economy auto open folding umbrellas, folding umbrellas, vented umbrellas, and many more. 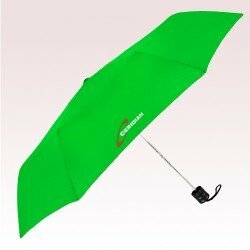 If you are unsure on which type of umbrella suits your budget or meets your expectations, feel free to approach us at 888-254-5290 or email us at info@usumbrellas.com.